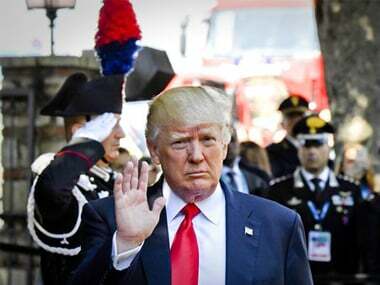 President Donald Trump said on Thursday he will withdraw the United States from the landmark 2015 global agreement to fight climate change, a move that fulfilled a major campaign pledge but drew condemnation from US allies and business leaders. 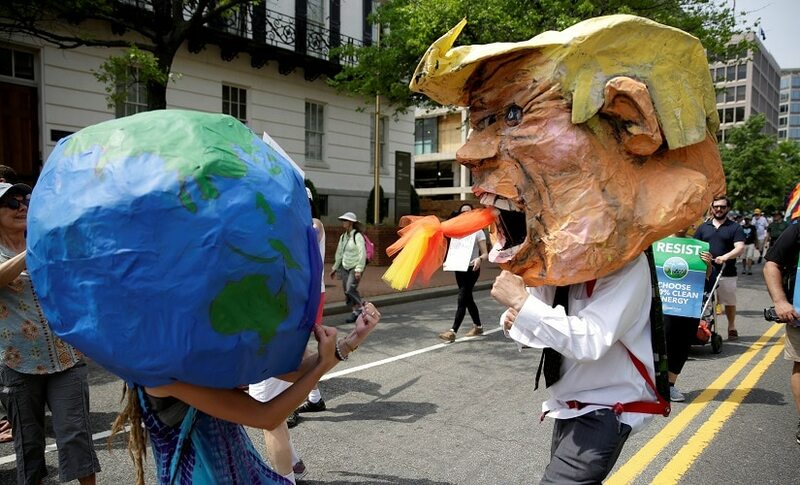 America's withdrawal from the climate-rescue Paris Agreement under Donald Trump is a blow to global unity but may be a blessing in disguise for the pact itself, observers said Thursday. If Donald Trump pulls America out of the Paris climate deal, the very premise of action against climate change will fall flat. 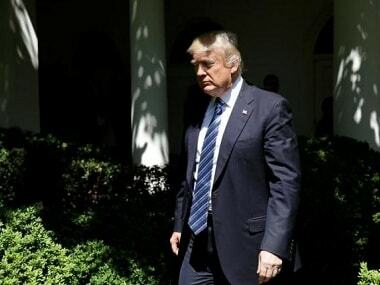 Supporters of the accord called Trump's move a blow to international efforts to curb the warming of the planet that threatens far-reaching consequences for this century and beyond. 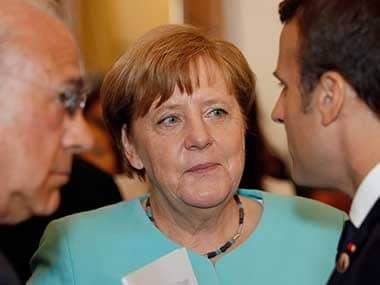 German Chancellor Angela Merkel said Thursday the Paris climate pact was "essential", speaking hours before President Donald Trump was due to declare whether the United States would withdraw from it. 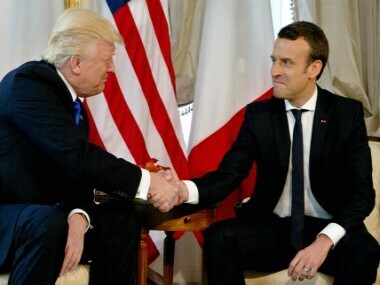 In the video shared in February, 2017, Macron invited American researchers working on climate change to come to France and join European researchers. 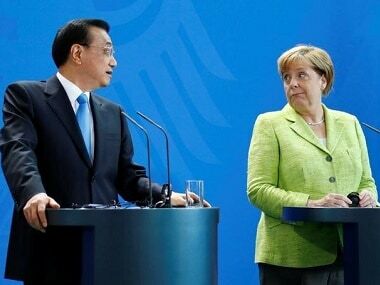 Germany and China vowed on Thursday to expand their partnership, continue to fight climate change. 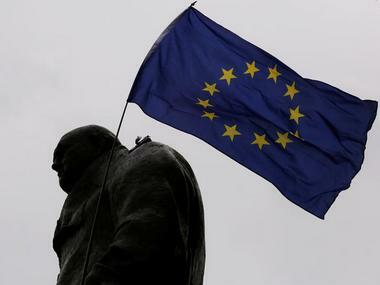 The European Union said it is ready to take global leadership on climate in case the United States withdraws from the Paris climate deal. 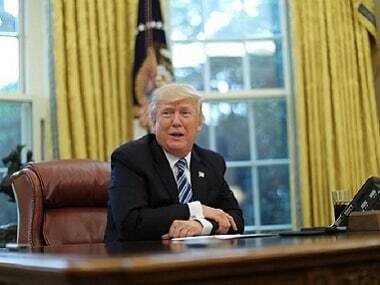 Washington: President Donald Trump has promised to make a "big decision" on the "one-sided" Paris climate deal soon as he alleged that the US is being unfairly targeted by asking to pay money while major polluting nations like Russia, China and India are contributing nothing. 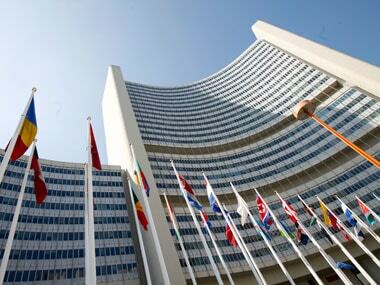 Amid concerns that a Trump administration could withdraw the US from the ambitious Paris Climate agreement, India has said "walking back" from commitments made to implement the landmark deal "can harm us all".